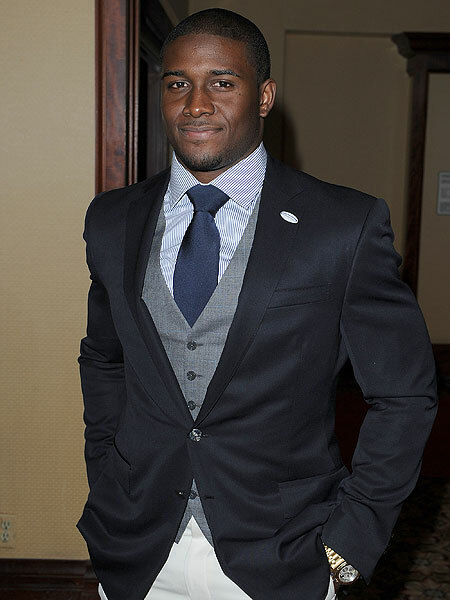 Reggie Bush, former USC running back and former longtime beau of Kim Kardashian, will reportedly have his 2005 Heisman Trophy rescinded this month. According to Yahoo! Sports, an investigation is close to being completed to prove that Bush was ineligible for the award during the 2005 season. Check out sports stars and their girls! In June, the NCAA suspected Bush of receiving favors and gifts from two sports marketers during his time at USC. The gifts reportedly included free hotel stays, rent for his family, transportation and clothing. The football star remains adamant that he never received such gifts. Now a Super Bowl champion with the New Orleans Saints, Reggie would become the first player in the award's 75-year history to have the bestowal rescinded.